This Halloween celebrate the holiday spirit with timeless decor that won’t make you too afraid to sleep. Order some Halloween lapel pins to scare away any unwanted visitors with the help of GS-JJ. Our Custom Lapel Pins for Halloween Pumpkin are typically a carved pumpkin. 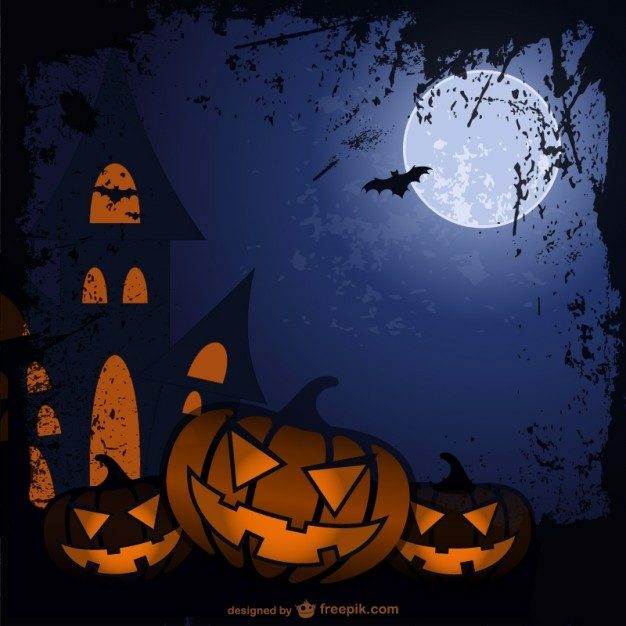 It is associated chiefly with the holiday Halloween. This custom lapel pins for Halloween Pumpkin is die struck from fine quality metal, black dye plated, and has enamel color fills. Perfect design Lapel Pin for trick or treat bags or as party favors! 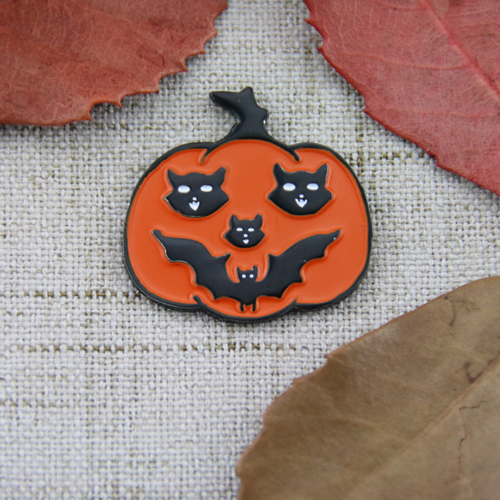 Each custom lapel pins for Halloween Pumpkin includes a rubber cap backed. 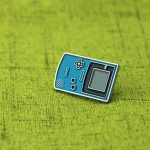 GS-JJ can provide many different custom lapel pins, including custom hard enamel pins at the lowest price. 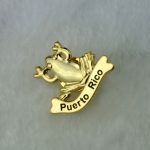 If you want to know more about lapel pins, please click www.gs-jj.com. Request a quote now! ztlllh,Wonderful one thank you so much !